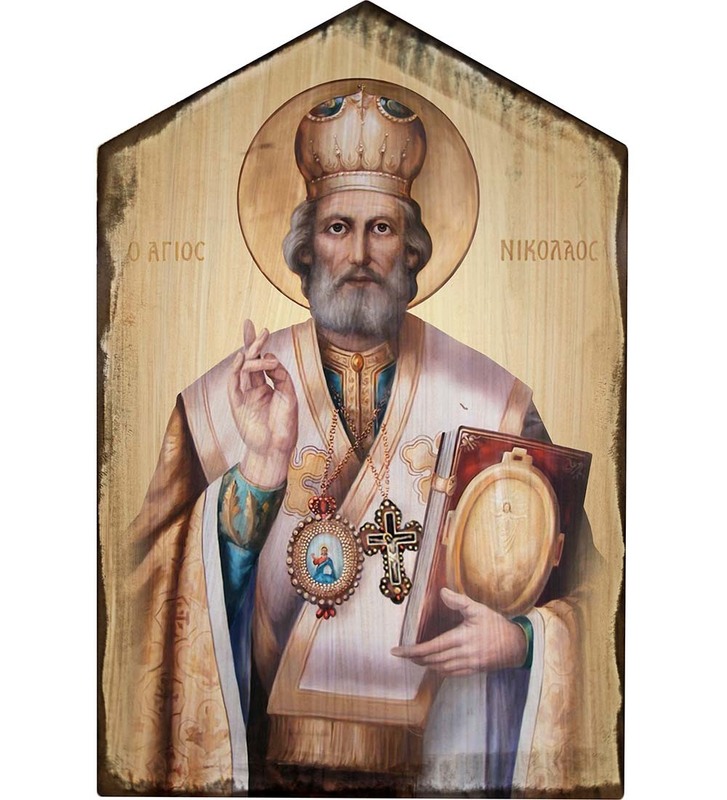 These rustic wood plaques come from trees grown and harvested in Ohio and are 100% made in the U.S.A. Each wood plaque is made from solid cedar, hewn and joined together by the hands of our Steubenville woodworkers, then digitally printed with hi-tech inks that slowly stain and permeate the wood with a scratch-free work of art. 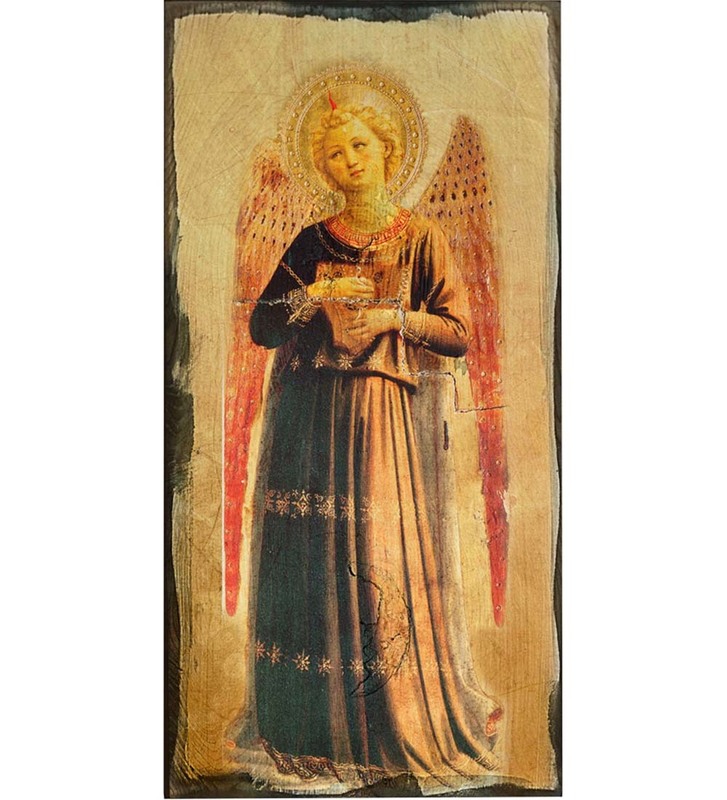 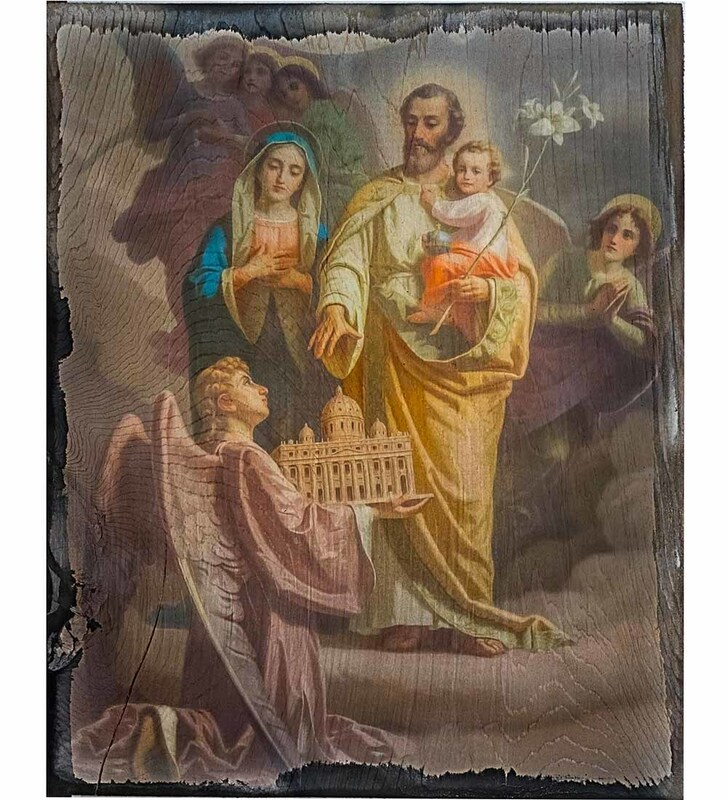 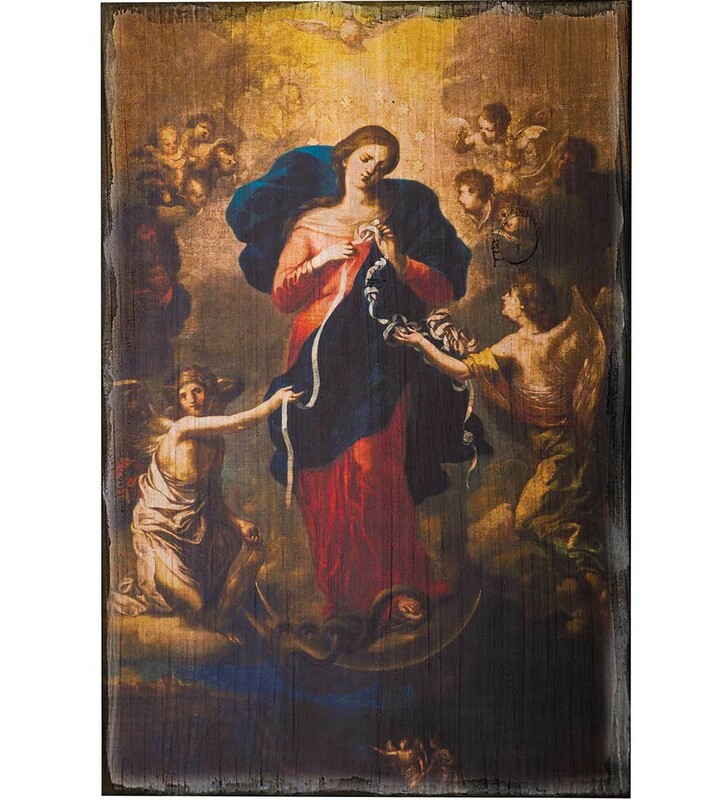 Our Catholic rustic wood plaques are a perfect way to decorate any room of your house. 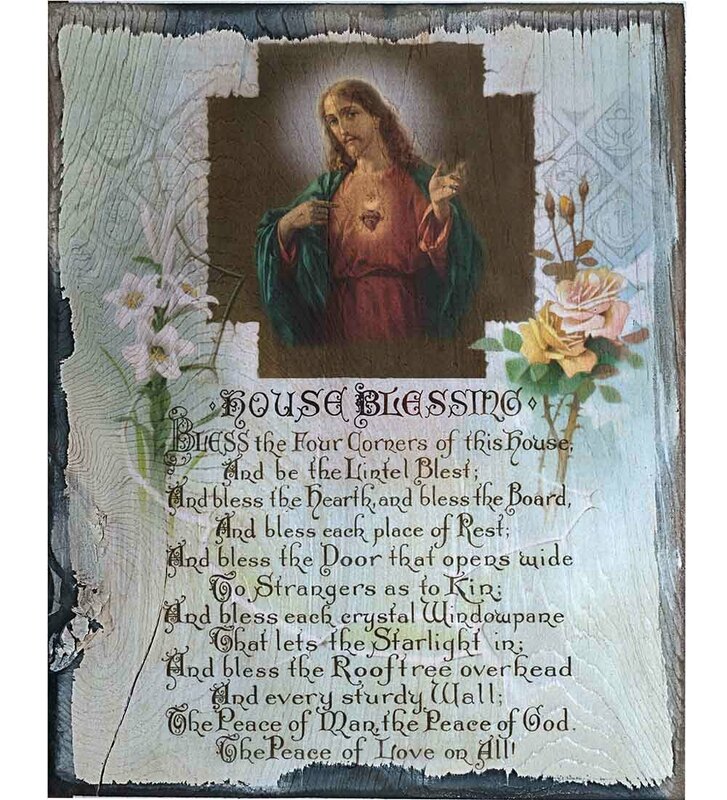 Our various religious rustic wood plaques make an ideal choice for a gift for a family, friends, and relatives.